This entry was posted in Australia PR and tagged Apply for an Australian visa Australia citizenship Australia PR Australia PR Points on May 22, 2017 by Blog Author. 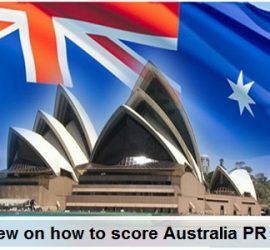 This entry was posted in Australia Immigration Visa Australia PR on July 12, 2016 by Blog Author. 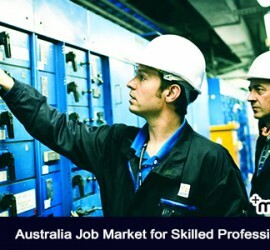 This entry was posted in Australia PR Australian Skilled Visas and tagged Apply for an Australian visa Australia citizenship Australia immigration program Australia Jobs on July 6, 2016 by Blog Author. 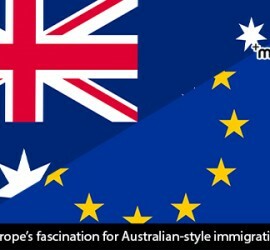 This entry was posted in Australia Immigration Visa Australia PR and tagged Australi Australia citizenship Australia Permanent Resident visa on June 4, 2016 by Blog Author. 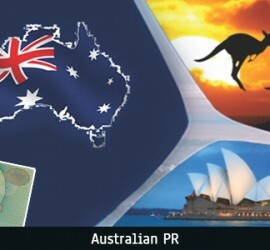 This entry was posted in Australia Immigration Visa Australia PR and tagged Australia citizenship Australia immigration program Australia Visa on May 21, 2016 by Blog Author. 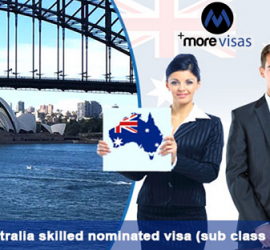 This entry was posted in Australia Immigration Visa Australia PR and tagged Australia Study Visa student visa work and study in australia on May 16, 2016 by Blog Author. 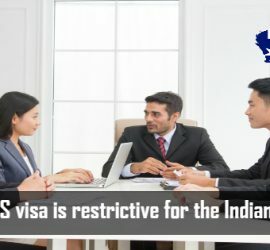 This entry was posted in Australia Immigration Visa Australia PR Australian Skilled Visas and tagged Australia subclass 190 visa Australian PR on April 28, 2016 by Blog Author. 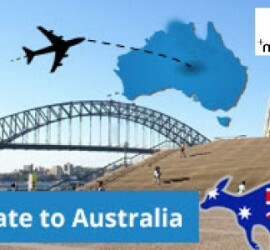 This entry was posted in Australia Australia Immigration Visa Australia PR and tagged Australia permanent residency Australia PR Australia Student Visa Australia Work Visa work in Australia on April 22, 2016 by Blog Author.